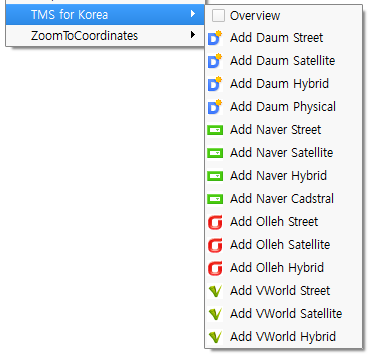 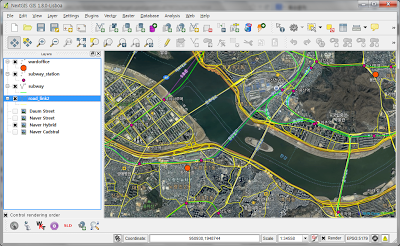 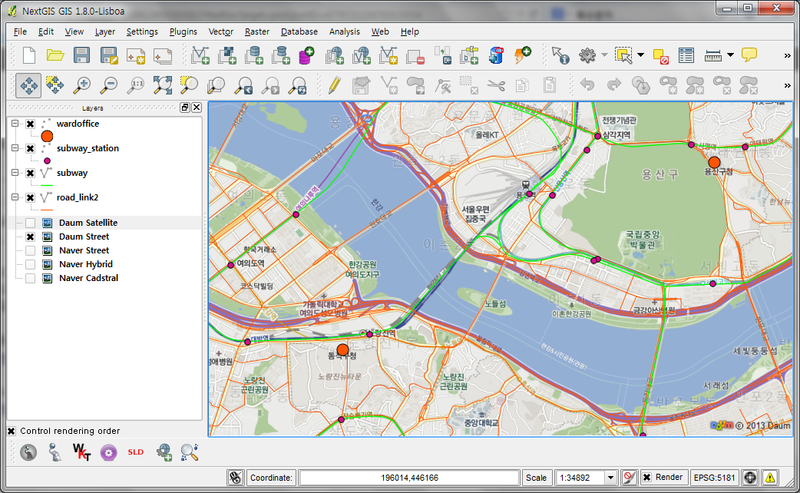 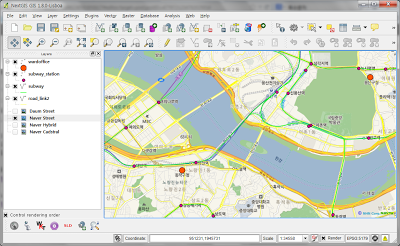 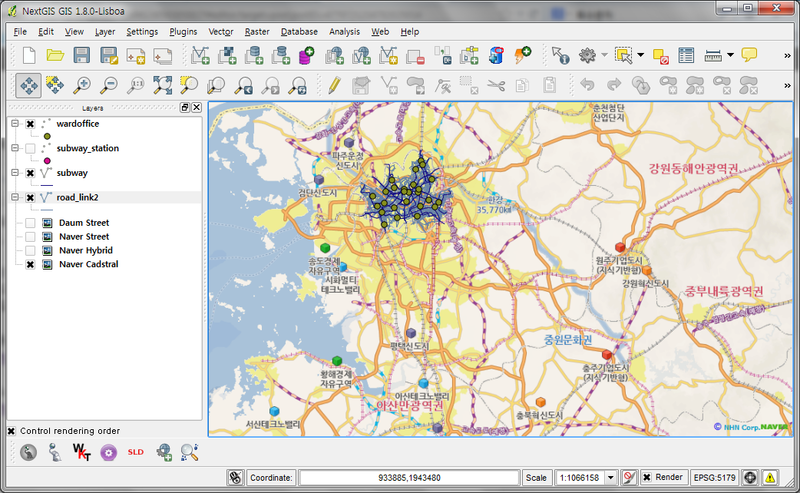 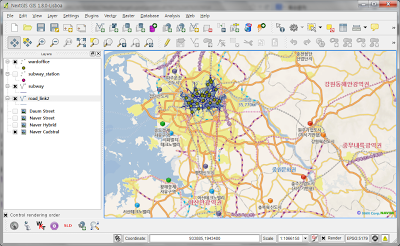 QGIS(http://www.qgis.org/)에서 Daum(일반, 위성, 위성겹쳐보기, 지형), Naver(일반, 위성, 위성겹쳐보기, 지형, 지적편집도), Olleh(일반, 위성, 위성겹쳐보기, 지형), 공간정보 오픈플랫폼 VWorld(일반, 위성, 위성겹쳐보기) 지도를 배경지도로 사용할 수 있는 플러그인 입니다. 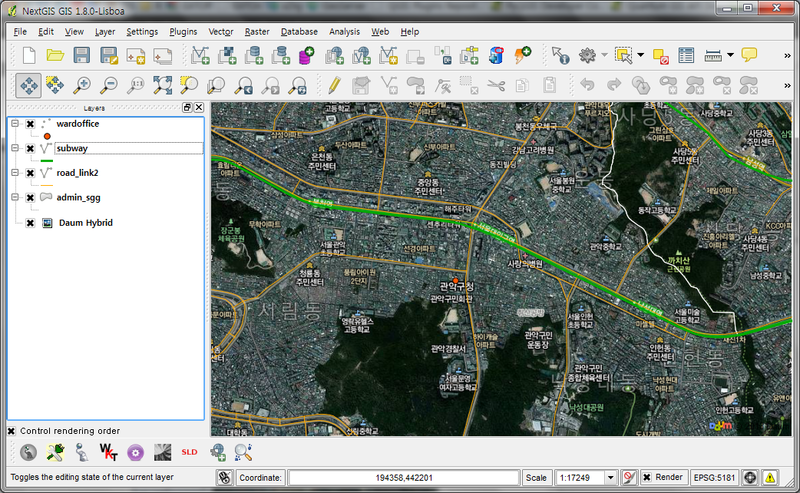 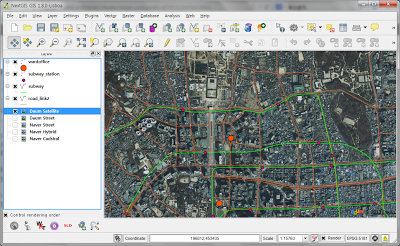 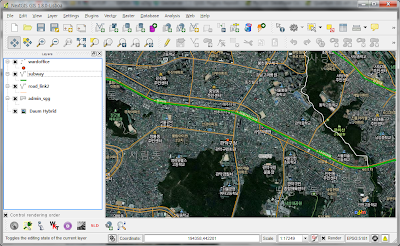 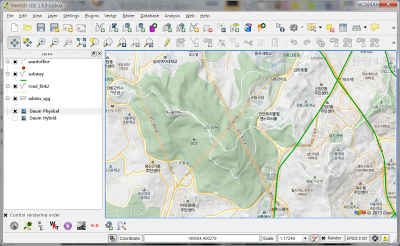 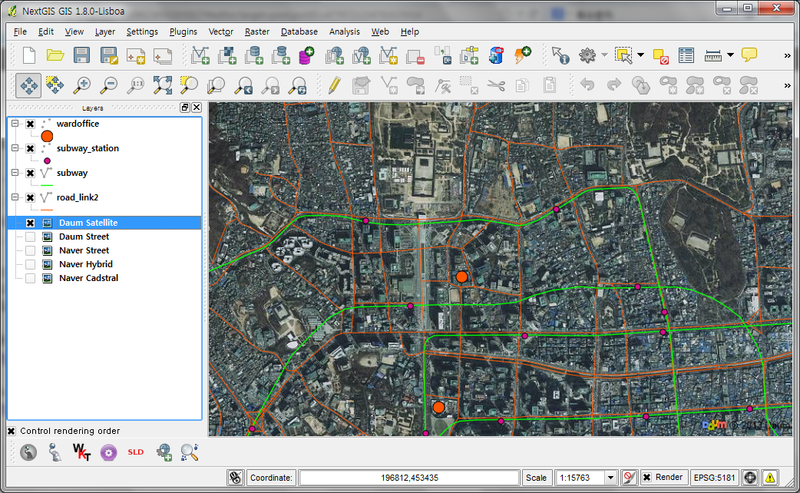 현재 QGIS 인기 플러그인인 OpenLayers Plugin 소스코드 분석 후 수정하여 만들었습니다. 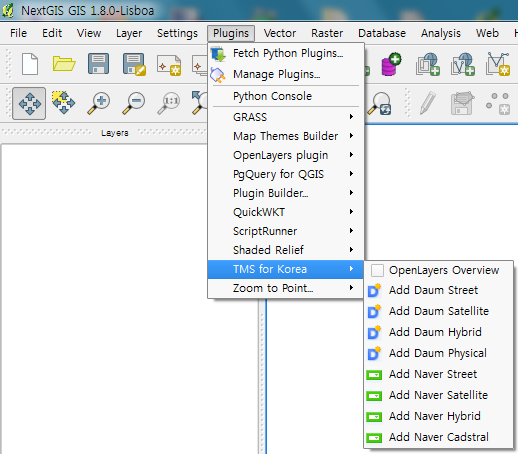 - 0.5.0 : Support for QGIS 2.0. 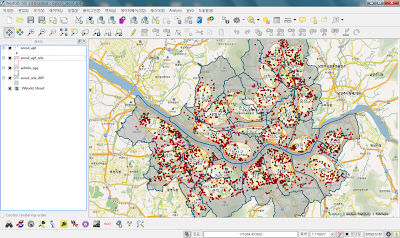 This is the first release of the QGIS 2.x series. 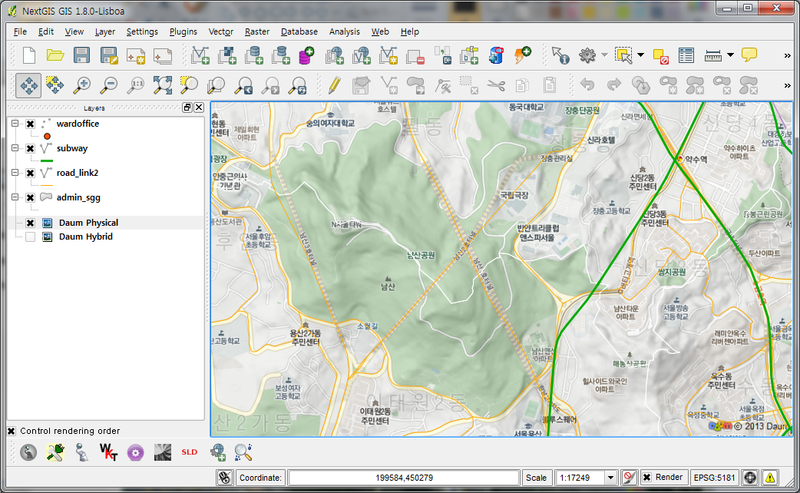 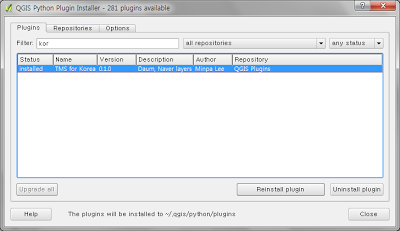 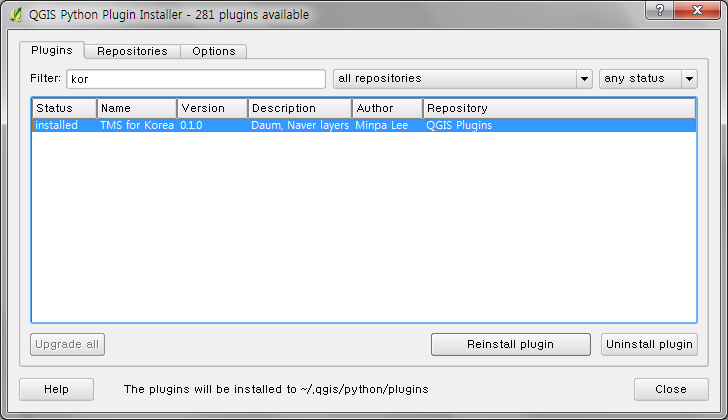 - 1.0.0 : The first release of the QGIS 2.4 version. 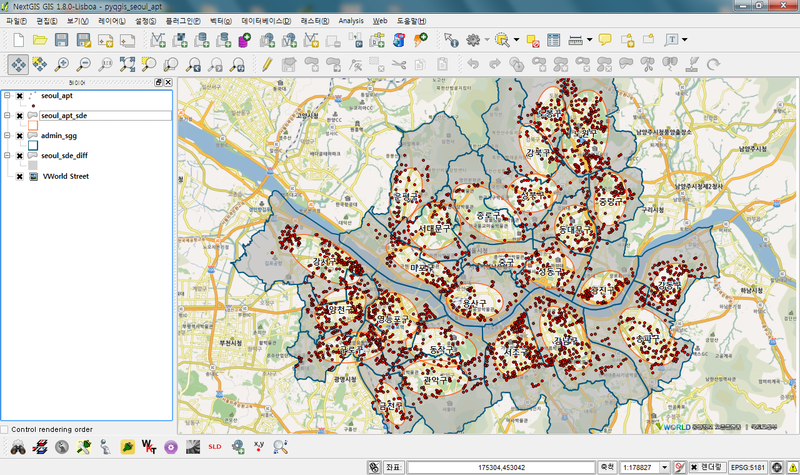 Ported from OpenLayers Plugin 1.3.3, Special thanks to Pirmin Kalberer, Sourcepole.